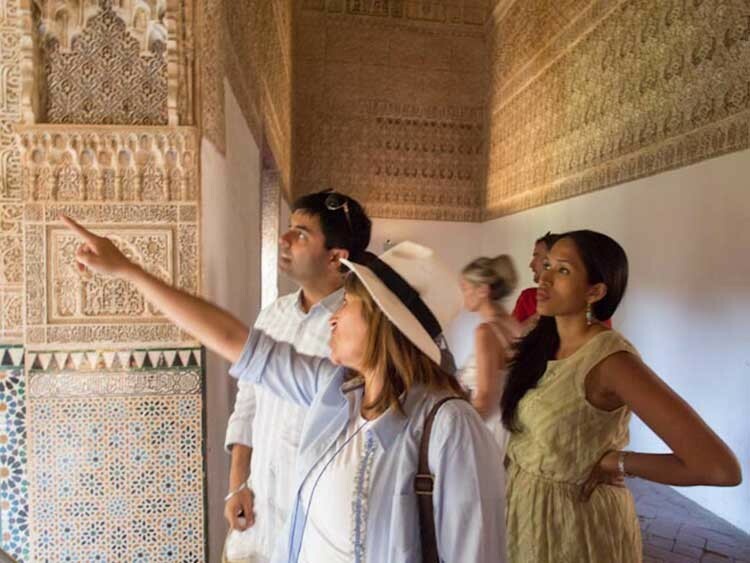 We are a specialist tour operator based in Andalusia offering imaginative and distinctive ideas for travel, bringing insight into the must‐see cities of Granada, Seville and Córdoba and introducing you to the incredible natural beauty of southern Spain. And, with an excellent network of contacts in The Rest of Spain, we can also add say Barcelona or Madrid to your itinerary. If you are a tour operator or travel agency looking for unique travel experiences for your group we would be delighted to hear from you. 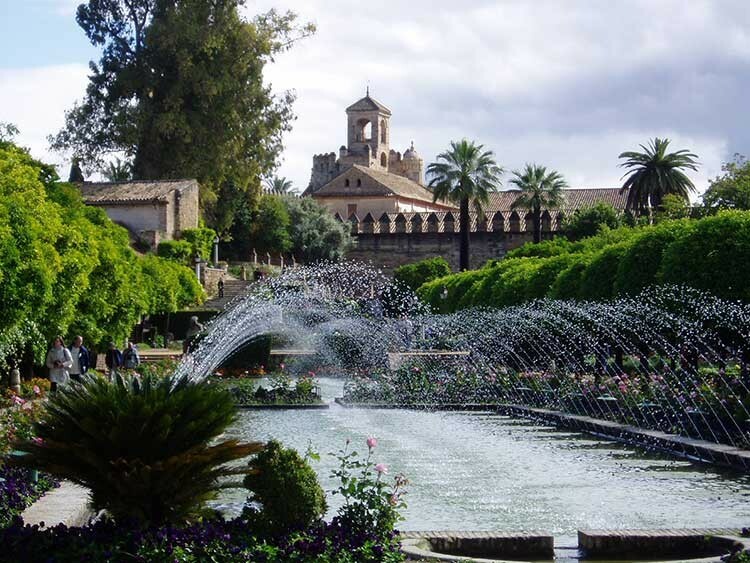 “If it’s Tuesday… this must be Seville” is a travel philosophy we’ll leave to others… Instead, our tours are all about travelling, exploring and experiencing Spain, one of Europe’s most vibrant countries, and at your own pace. 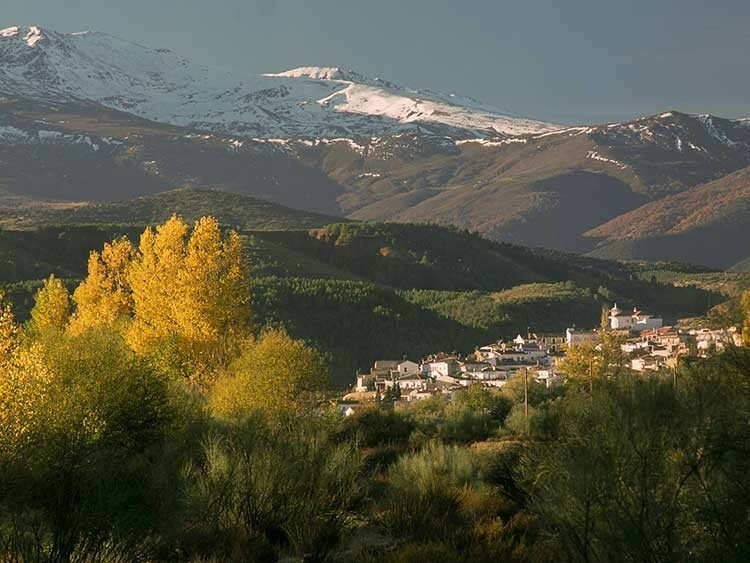 We know the region of Andalusia in depth and our Sample Itineraries provide a special focus on food and wine (Gourmet), walking and other active pursuits (Outdoors) and the magnificent cultural and historical riches of southern Spain (Culture). 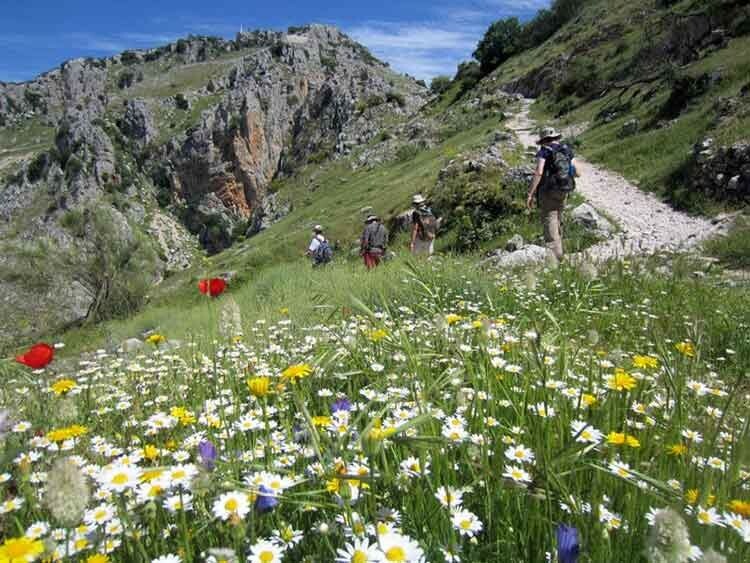 Any of these can be tailor‐made to suit the interests and requirements of your group. 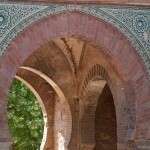 So, tell us about your ideal Spain trip – and let us design and arrange it for you. We are a specialist in the region of Andalusia, plus we have an excellent network of contacts throughout The Rest of Spain. You will have access to our many years of accumulated knowledge and experience of designing, organising and leading tours. As guides ourselves we know “from the inside” how a tour should be planned and run and we will make sure that all the little details are taken care of. 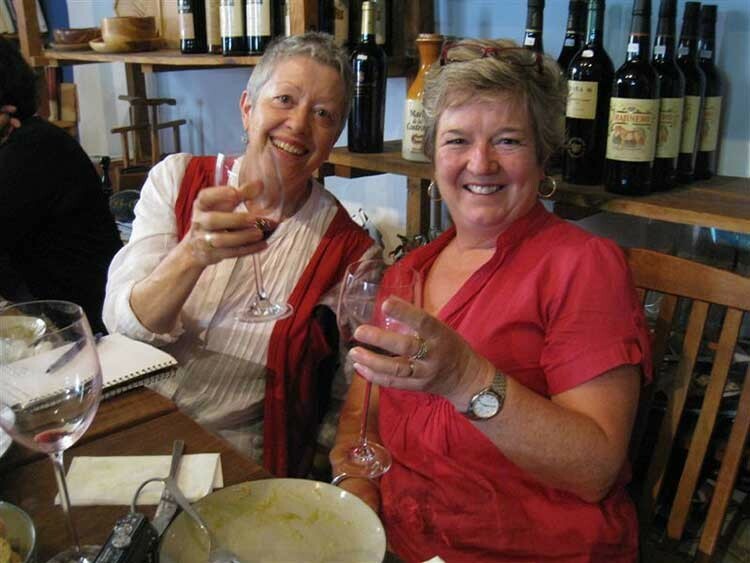 When your tour starts you will be in good hands with our experienced guides and monitors, all enthusiastic about their work and with a real knowledge and understanding of Spain. You will welcome our fresh approach to travel, as shown by our Sample Itineraries. You will find that our contact with you will be responsive and attentive: we will listen to your needs, interests and questions, discuss your plans, and shape them to achieve the trip you want.